DETROIT -- Renault, Nissan and Mitsubishi Motors are about to do what many automakers have been trying to avoid: let Google into their dashboards. The alliance announced a technology partnership that will make its vehicles among the first to use Google's Android operating system in the dashboard, letting Alphabet's software control mapping and navigation, infotainment and a suite of apps directly installed in the car. Most automakers allow Android Auto and Apple's CarPlay into the dashboard only by plugging in a smartphone and projecting a limited number of apps onto the vehicle's touchscreen. Automakers have tried to keep Google and Apple at arm's length, hoping to keep control of such valuable data as a driver's whereabouts, driving patterns, shopping preferences and infotainment use. Automakers have also sought to forge their own commercial partnerships to sell connected services, rather than let tech players such as Google cash in. 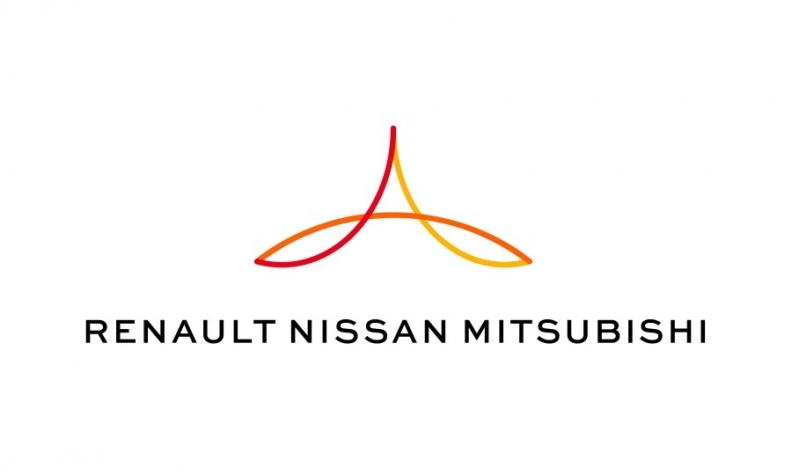 "We are merging our forces to build a better system," said Kal Mos, global vice president of connected vehicles for the Renault-Nissan-Mitsubishi alliance. "If you forget your phone, it will work perfectly fine in the car," he said of Google's system. With Renault-Nissan-Mitsubishi, drivers will be able to have their favorite Android-based apps, music and other services piped directly into the car. They will also be able to control them by voice using Google Assistant. Renault, Nissan and Mitsubishi customers who have Apple iPhones can continue to project apps onto the touchscreen the way they do now, Mos said. It will be up to each automaker to craft its individual in-car experience using Android's operating system and to plan when they will offer it in specific models, starting in 2021. Control of driver and vehicle data has been a sticky issue for automakers. While Google makes billions of dollars by tracking Internet search patterns for advertisers, automakers have walled off diagnostic data about the vehicle's performance from infotainment systems. Some use their own navigation systems that give drivers an alternative to Google's or Apple's maps. When Android is incorporated into alliance vehicles, navigation will be done with Google Maps, but diagnostic data will be in a separate system. As with any app on a phone, Android users in future Renault-Nissan-Mitsubishi models will have the option of agreeing to share their data or not using the app, said Patrick Brady, vice president of engineering for Android. "In the majority of cases, the Android platform user has to give consent," Brady said in a phone interview. Volvo Cars has also announced that it will start using Android in 2020, Mike Ramsey, a research director at Gartner, said. Volvo's plans to install Android into the head unit puts pressure on bigger automakers to give their drivers the same experience and access to more Android-based apps, Ramsey said. Automakers can still preserve vehicle diagnostic data and allow Android or Apple's iOS operating system into the car, he said. "Car companies have wanted to maintain use and feel, branding and data," Ramsey said. "But the development of the Android ecosystem into the head unit is going to happen."